Have questions? Need a specific service? 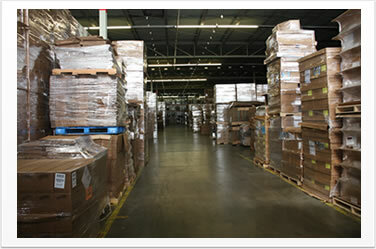 We've got answers..
Tristate Warehousing is a full-service warehouse located in Fort Wayne, Indiana. 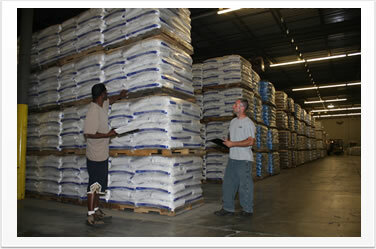 We specialize in food-grade storage and labor intensive projects for our customers. 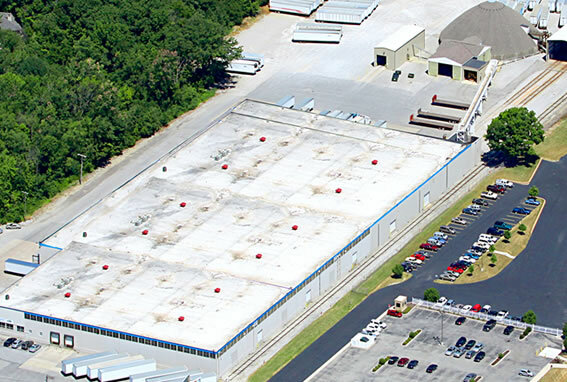 Many of our customers utilize our in-house trucking/logistics company to even further simplify all of their warehousing and logistical requirements.